“The Metropolitan Police Department announced today the deployment of new photo enforced locations beginning on or about January 5, 2015. The deployment locations for the Photo Enforcement Units will be sites where speeding and pedestrian safety have been identified to be a problem. You can see a list of permanent speed camera locations here. 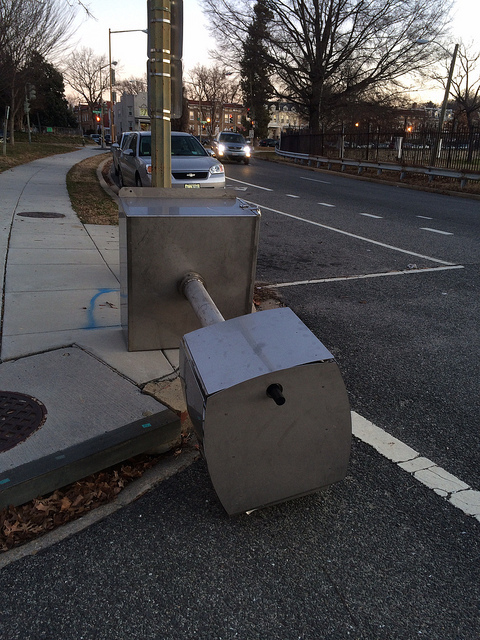 Dear PoPville – How Do We Get a Bikeshare Station?